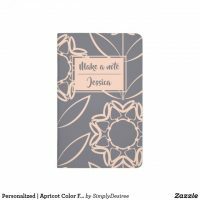 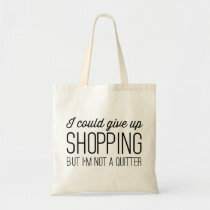 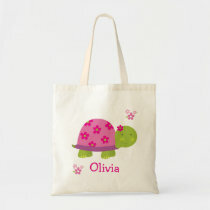 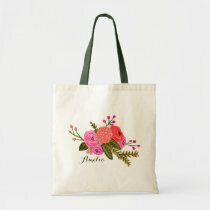 We have featured a selection of tote bags from Zazzle and you can choose from thousands of tote bags including cute animal bags, photo tote bags, customisable bags with editable text and more. 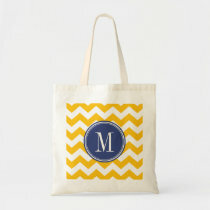 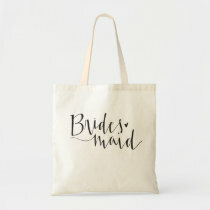 Whether you are looking for a new bag to add your name to to a bag to carry your shopping in, you are sure to find the perfect bag for you over on Zazzle. 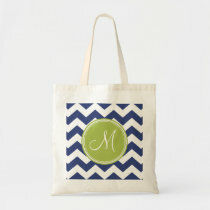 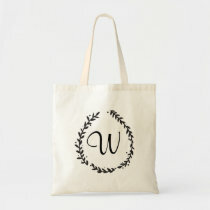 Looking for a tote bag as a gift to a friend or family member? 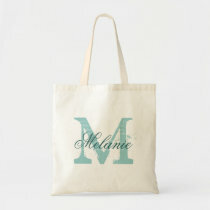 Customise the tote bag with your own text to include their name or message or create your own tote bag from scratch.